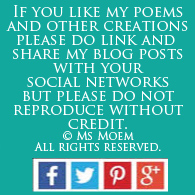 #MyFuturePast | Ms Moem | Poems. Life. Etc. Talk more. People don’t know what you don’t tell them. 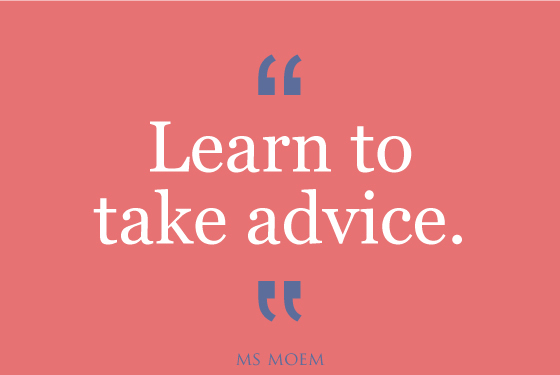 Learn to take advice. You don’t know everything, and likely never will. Don’t ‘not do’ something for fear of what other people might say. 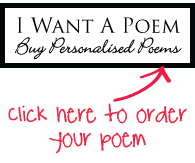 If it works out for you, they’ll likely be supportive, and if it doesn’t, no-one will ever know. Not doing it only means you’ll never know what might have happened. Seize opportunities when they arise because that set of circumstances will never arise in that exact way ever again. Be more social. People aren’t out to get you. 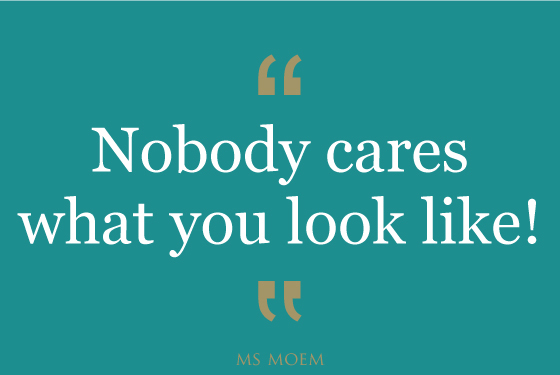 Nobody cares what you look like. Don’t use not looking like everyone else as a stick to beat yourself with. You’ll only ever be you; make the most of it. Be willing to fail. Better to have tried and lost than to have never tried at all. Don’t be so stubborn. You’re only making life difficult for yourself. Every new day is a gift and time waits for no man. Bearing grudges is pointless. 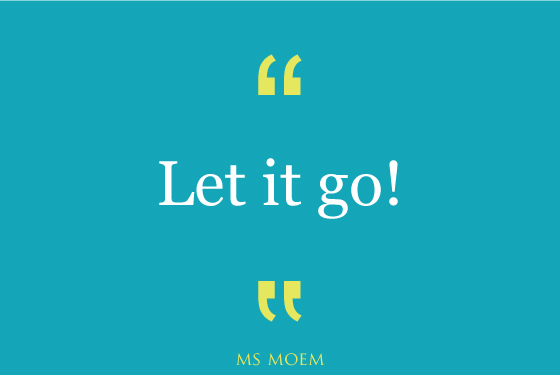 Let it go. Direct your energy towards more positive feelings. You can have more than one friend. Putting all your eggs in one basket is not a wise strategy, no matter how loyal you are. Make the most of everyday. It is easy to rest on your laurels, but you’ll have so many more memories to look back on if you keep going each and every day. 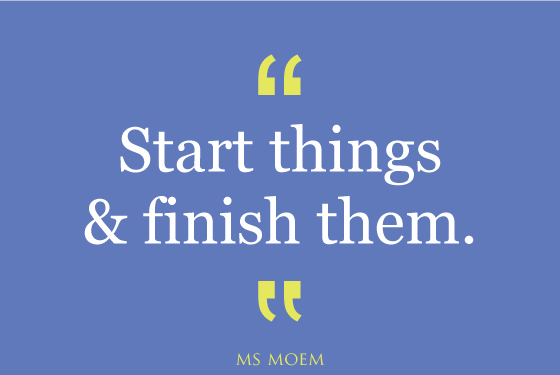 Start things and finish them. Just having the idea gets you nowhere! Other people don’t have things better than you; they have it different. Forget wishing you had x, y and z, and embrace your individuality. 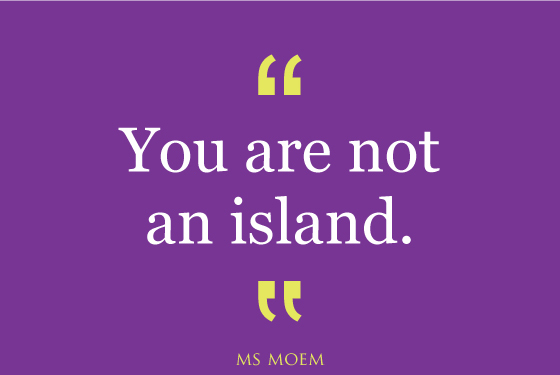 Take down those barriers; you are not an island. Regrets are futile. Live your life. 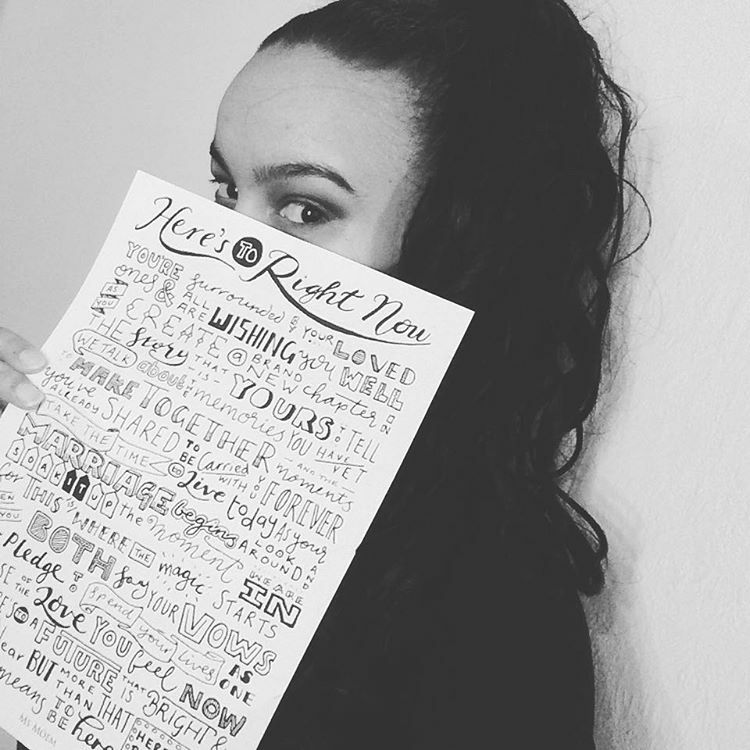 What would you tell your #MyFuturePast? 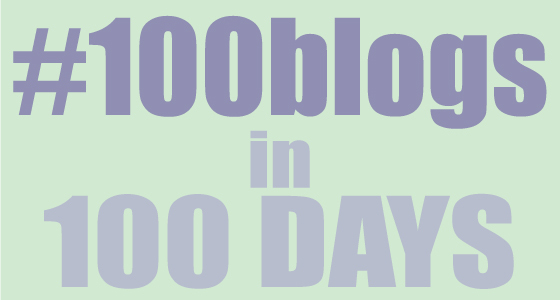 This is post 39 of 100 blogs in 100 days.